For more information email ruthbatham@gmail.com. My Drawing Club provides a fun, pro-active environment for children to develop their love of drawing. Each session has a different technical focus – from understanding negative space, cutting as drawing, using view finders to drawing games and warm-ups. The children explore a range of media such as: coloured chalks, pastels, inks and using rubbers to draw in charcoal. 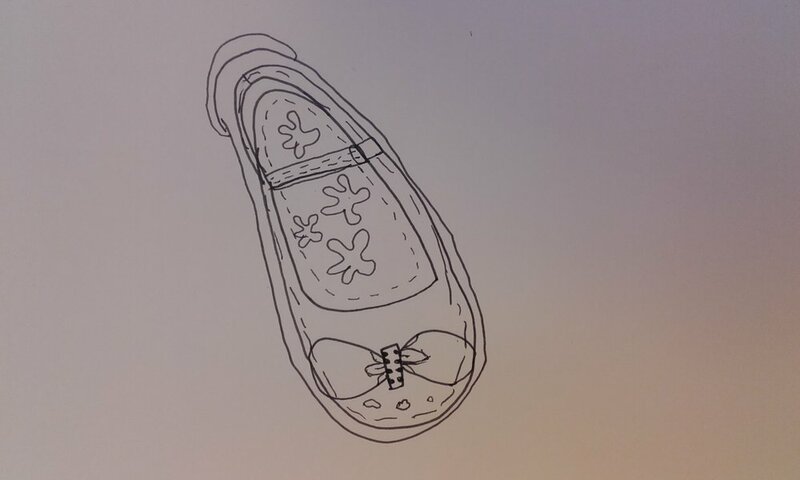 The children draw different objects in each session for example: flowers, shoes, patterned fabrics and each other! They also draw from imagination and sometimes use other Artist’s work as a starting point. They all use the same initial stimulus and teaching point but are then encouraged to be creative and give their own individual responses. The children take away a quote and picture relating to their learning each lesson. At the end of the term, they proudly take their sketchbook home. Art workshops provide a comfortable, fun space for adults to develop their love of Art. Each workshop has a different theme: from monoprinting to painting in colour. No experience or drawing ability is necessary! Colour and Introductory Painting: Artist inspiration - Euan Uglow, Alex Katz and Wassily Kandinsky. This workshop explores ways to understand colour, the interaction of different colours, complementary colours, emotions and pigments. This includes an introduction to painting techniques including impasto, wet on wet and scumbling. Introduction to Drawing and Printmaking: This workshop explores abstract techniques by Andy Warhol and Paul Klee, including the blotted line method and monoprinting. We begin with warm-up drawing techniques: a series of very short drawings from observation with a variety of techniques. Piquant workshop participant: "I had a fantastic time at the workshop. Having not experimented with art for a long time I was a bit nervous, but Ruth created a really safe, fun space for us to experiment and explore the things we liked. She's clearly very talented herself, and she always found lots of thoughtful ways to pick out and compliment details of the pieces that we made." Y3/4 Teacher and Art Leader: Thanks so much Ruth for the Art Twilight! It was so useful - thanks for showing us so many different media and techniques. Really so helpful thank you!